Since it feels like summer is basically here, I thought I would start in some of the items that I think you would find in my wardrobe. 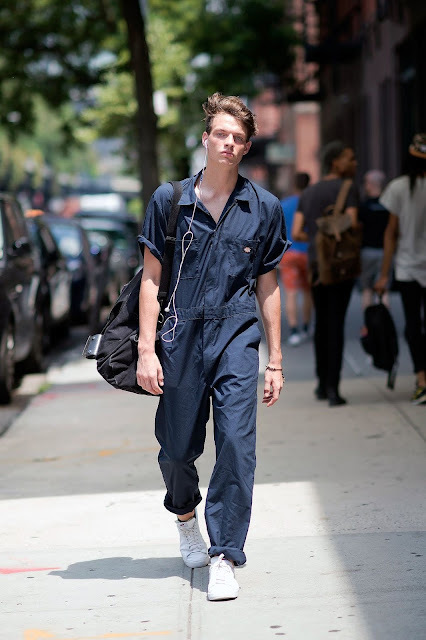 JUMP SUIT... I have been wanting to get my hands on one of these since seeing Thabo Bling put one on the runway in his #SS15 collection at #SAFW earlier this year. Joggers. You need to realise that these are here to stay and you can embrace that fact. 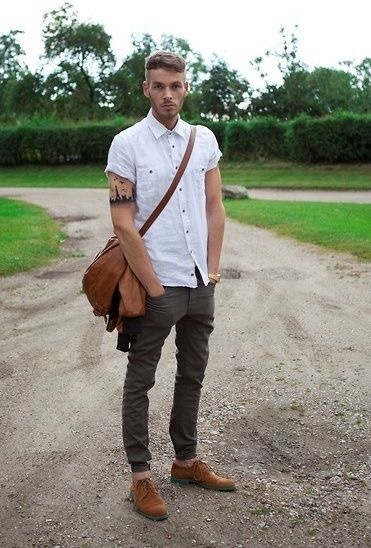 Paired with a formal pair of shoes, you can pull of a smarter look. A good denim is always a must. 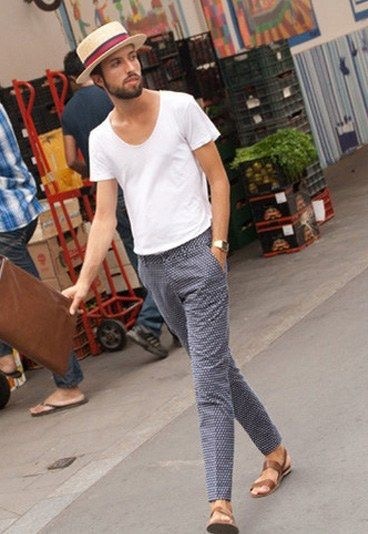 There are multiple ways that you can wear a pair of jeans this coming summer. Paired with simple colours it will ensure a classic casual look. No need to be afraid of prints. 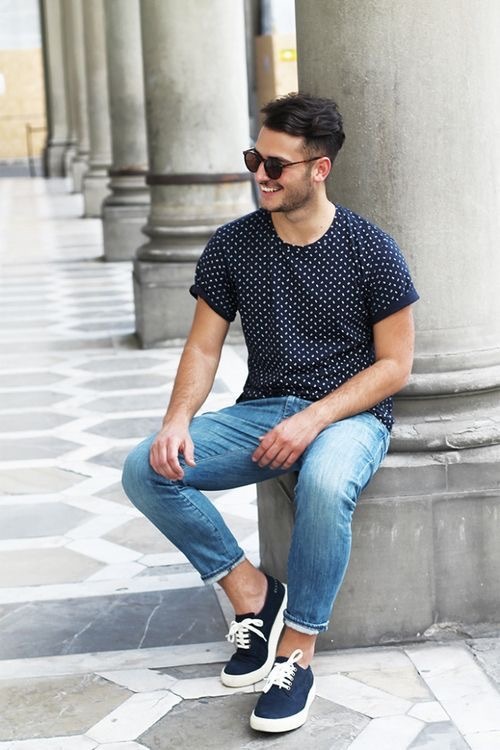 Keeping it casual with some polka dots. A few funky button-up shirts that go well with those denims and with some shorts. Best get yourself a hat from Simon and Mary to complete this look. Have a great week! And remember to be YOU!